Share the post "Guide: Get Business From Top 20 SEM Tools"
How about earning some money from a click on your website? Pay per click (PPC) is a familiar term for everyone now. It is simply an internet advertising model, which helps in fetching traffic to the website through paid listings. But how will you make your audience click it? This complete process of bringing your target audience to the website through these paid search activities possess a single objective of generating educated leads, who are interested in your products/services. 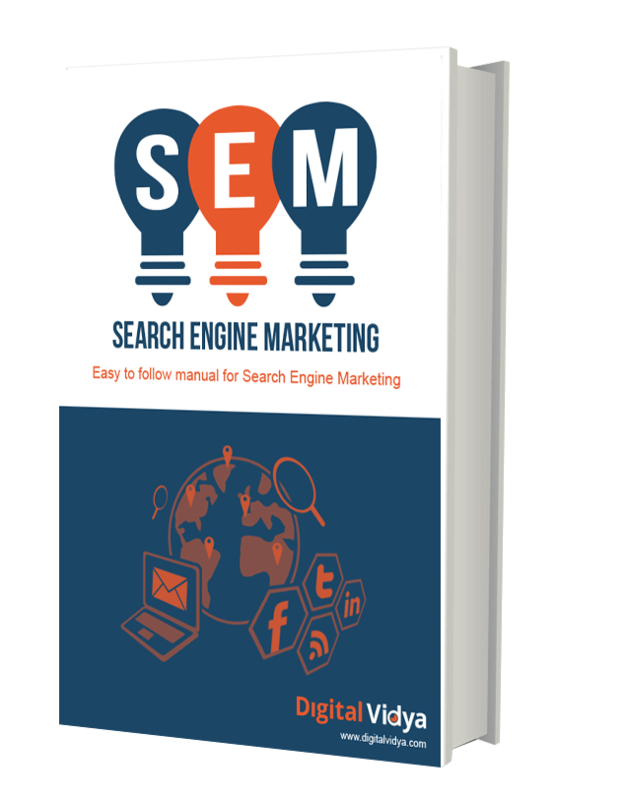 So, it is definitely very important to create Search Engine Marketing strategy in such a manner that people end up buying from you. You will be able to find out ample number of Search Engine Marketing Tools on search engines these days. But, how would you know the best one out of them? So, here is the solution of your worries. They will help you to analyze cost per click of your ads. You will be able to foresee your business growth. Using these tools, you will be able to fetch your target audience towards your products/services, which will further help in revenue generation. This guide is one-stop solution for all your worries about your PPC campaigns. So sit, relax and use these tools to get maximum business.